The Boy Scouts of America has several high adventure bases to allow older Scouts and adults to do more than "the usual camping". This includes the Northern Tier base which allows for canoeing and the Florida SeaBase where individuals can learn boating and Scuba. The most popular is probably Philmont which has been part of the BSA for decades and is a place where one can go backpacking, rapelling, burro riding, and learn many outdoor skills. 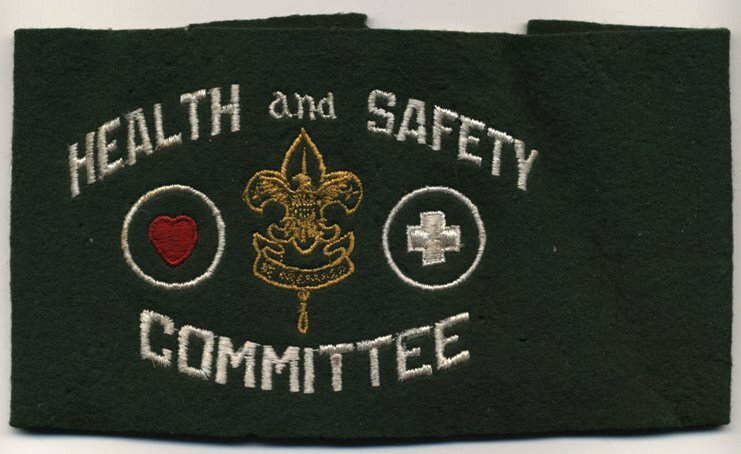 In the high adventure realm, I am only aware of medical staff patches from Philmont. This Philmont medical pocket patch and jacket patch were made in 2006. Many of the medical staff members at Philmont are faculty and residents from the University of Kansas School of Medicine. This patch was created in 2008 to commemorate this relationship. I would like to acquire this patch. This armband is not truly a high adventure piece, but I am not certain where to put it on the website. Nobody is entirely certain about the history of this. It is not believed to be a national committee piece. It is thought to have be from Philadelphia. 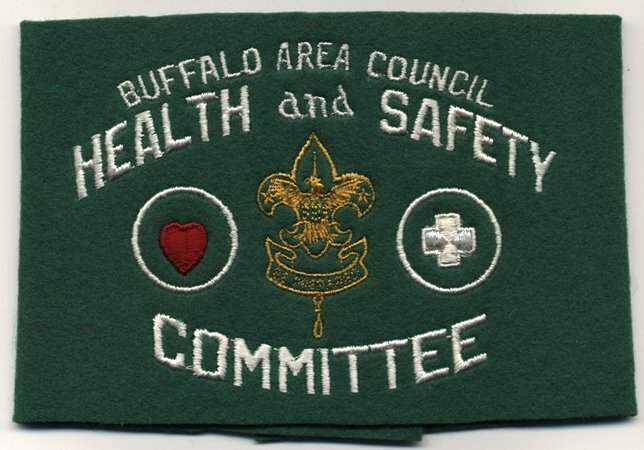 This is the same armband as the one above, but it has Buffalo Area Council overstitched on top. I still do not know where the original one is from, but I am reasonably certain that this one is from Buffalo, NY.